Create a setting to match the allure of your products and services with a nautical themed floor. Bring the nautical aesthetic of nautical floor into your living space. 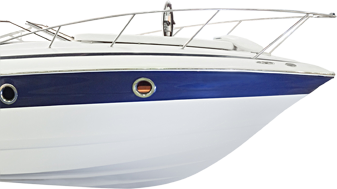 Enhance the beauty of your boat or yacht with innovative nautical boat floor. The enduring appeal of hardwood flooring is in its timeless look and the value it adds to your home. 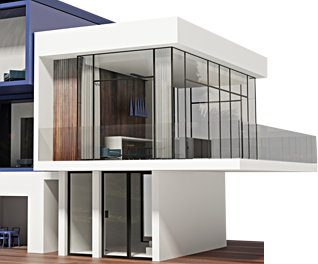 NautikFlor offers the most choices in styles, finishes, and installation options to fit your taste, lifestyle, and budget. 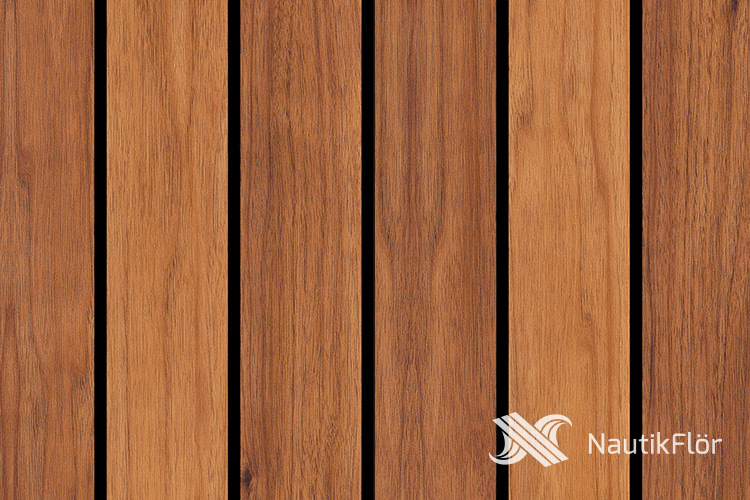 The PVC planks are built to withstand humidity, spills, and abrasions. The sound reducer underlay comes standard on all planks, allowing you to traverse your spaces in silently. The resistant hardening coat and non-slip wood grain combine to duplicate the textures of real wood while adding onto the lifespan. The realistic nature of the planks and shading methods can be attributed to the patented printing process. HD digital printing will also allow for customization of planks with logos and wording. The boards are fitted with an angled interlocking hardware system for easy installation. Boat Flooring that installs in Minutes not days! Sorry your browser does not support HTML5 video. 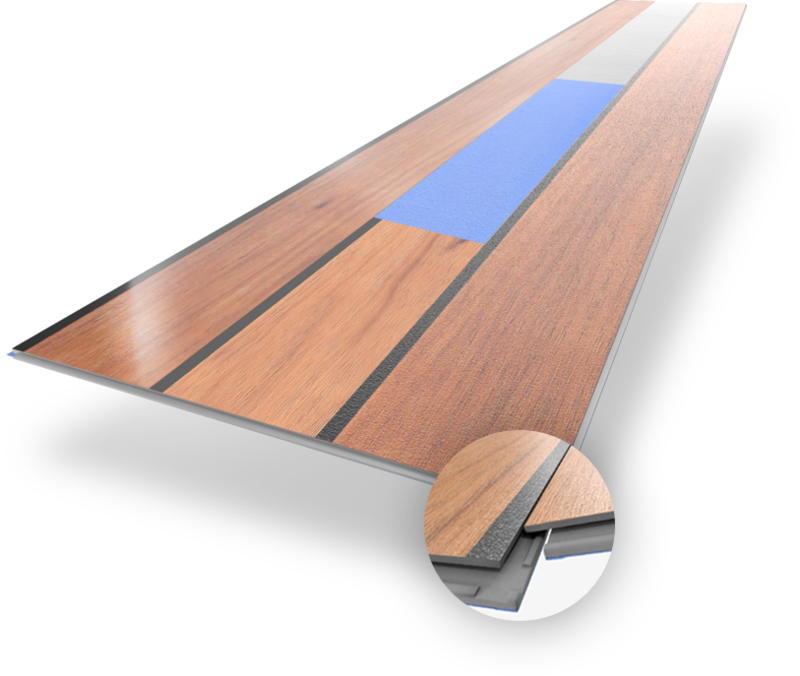 Angled boards click together for seamless flooring. HD digital priting, 4 color options, custom logos. 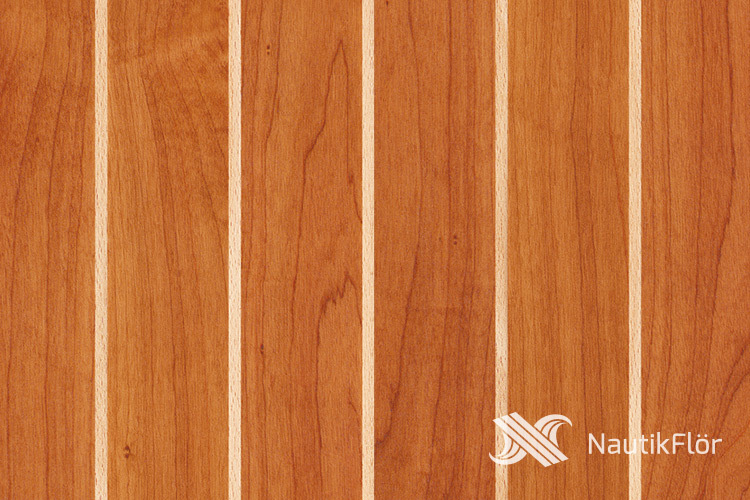 Our floor is 1.1 lb/sqft compared to 2.3 lb/ sq ft of hardwood. With our simple instructions, NautikFlor can be installed by just about anyone. 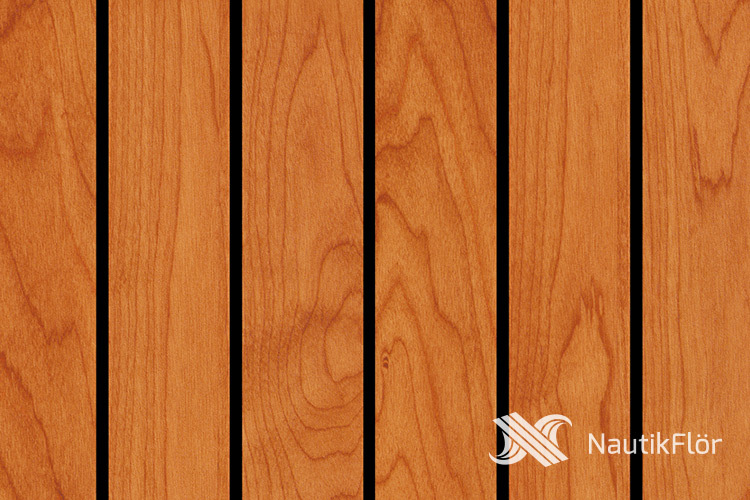 NautikFlor planks were rated AC5 in abrasion resistance testing (highest rating). No complicated tooling, Ideal for DIY & Professional Installers. Nautikflor is made in Switzerland. Our manufacturing facilities was specifically designed to produce the highest quality PVC planks on the planet. 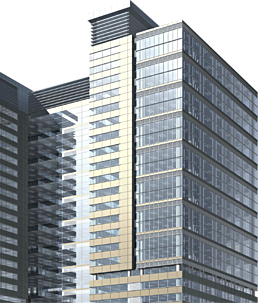 We are happy to offer a 20 year limited warranty for residential usage and 5 years for commercial environments. Keep informed with the latest news regarding the marine industry. Thank you for joining our mailing list. We look forward to keeping you up to date in the latest in the marine flooring industry.